Ok so this "recipe" is like Jalapeno Poppers, but without the Jalapenos. These tasty zucchini bites require very little prep-work and few ingredients. They were inspired by the baked zucchini sticks in the latest Kraft What's Cooking, but I had no ShakeN'Bake so I had to improvise. 1. To roast the breadcrumbs, preheat oven to 400 and bake crumbs on a baking sheet until dark brown. Let cool. 2. Mix breadcrumbs, basil, pepper & chili powder on a plate. In a small separate bowl, whisk egg and a splash of water. 3. Wash and slice up your zucchini into bite-sized pieces. Pat dry with paper towel and sprinkle lightly with salt. 4. Dip the zucchini into the egg mixture and then roll in the breadcrumb mixture. Place in a greased glass pan. Online tip for breading: Try to keep one hand "wet" and one "dry". So, dip the zucchini with your right hand, put it on the plate of crumbs and then use your left hand to throw the crumbs on top of it. Then roll it around with your left hand until covered. This makes such a difference, trust me! 5. Bake at 400 for about 20-30 minutes or until slightly crispy. Serve immediately with ranch dressing. Enjoy! These make for a delicious treat that tastes bad for you but isn't. Great for picky eaters and over-indulgers. Bring on the vegetables! These don't keep well and are soggy when reheated so eat them up right away. Hey Janelle! Thanks for stopping by Baby Bumps. 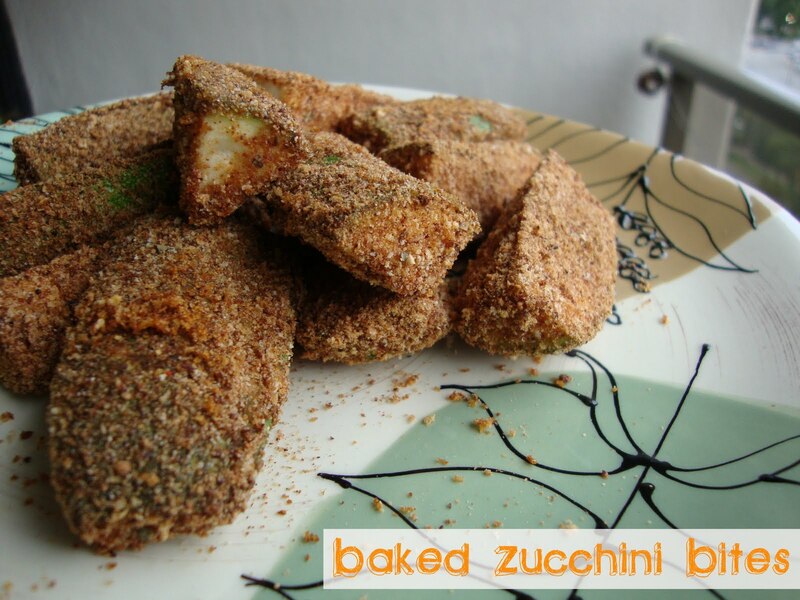 These zucchini bites look amazing - I can't wait to try them. I just got home from the grocery store but I'm thinking I'll go back tomorrow for a couple of zucchini. :) Yum. Thank you! Emily, let me know how they turn out! 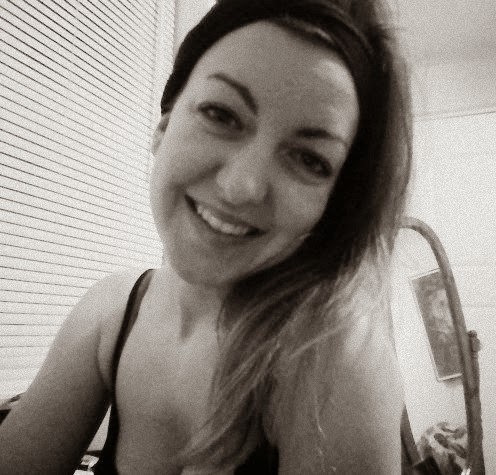 Coming from the love of blog .Showing some love :). OMG, yummy! Just noticed you live in Halifax!!! Small world! I grew up in Dartmouth, went to DAL for university and then moved to Atlanta, Georgia back in 2000. Halifax is a fabulous place to live. You are a lucky girl!